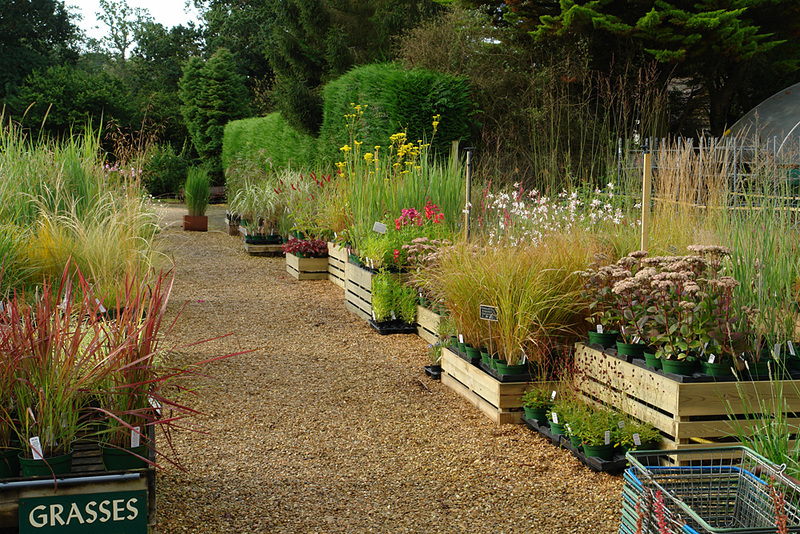 While many of our customers like to visit the nursery in person to browse our well stocked plant centre, and perhaps visit the garden, many more prefer to buy their plants through our mail order service. 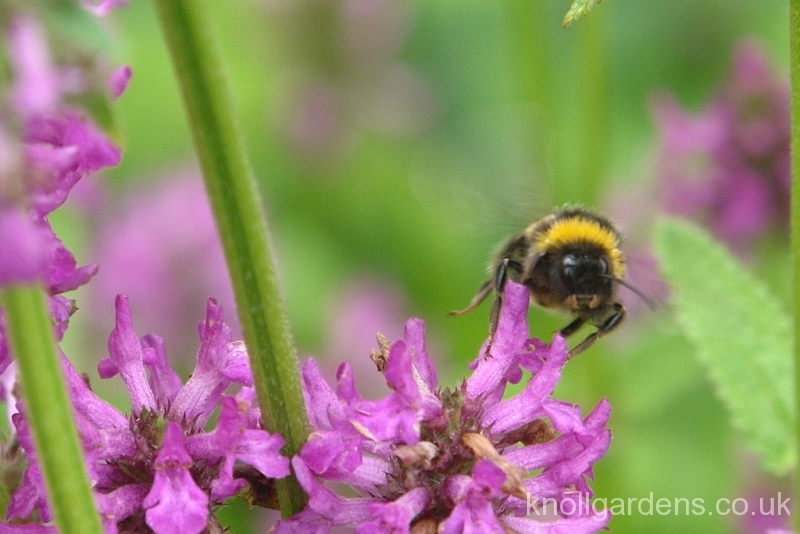 Whether you buy our plants through mail order or in person at the nursery, the size, price and quality remains the same; we do not send out smaller sized plants, plugs or bare-rooted plants specifically for mail order. The pot size for each plant being offered is shown on the individual plant page along with the price and other cultural information. 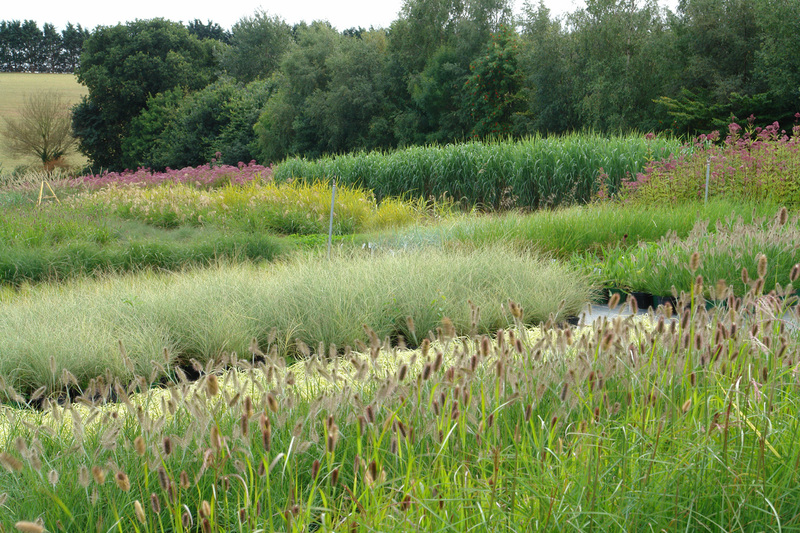 All plants supplied should be ready for planting out on arrival unless specifically stated otherwise. In growing our plants our intention is to supply good quality healthy plants that will perform long term for our customers. 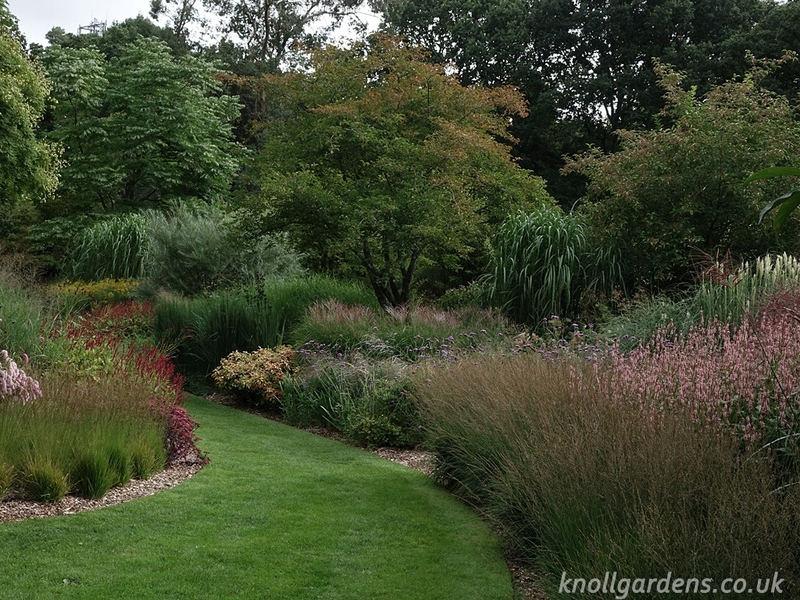 We do not grow for an instant effect and so, depending on the plant, we will frequently trim back plants during the growing season in order to encourage good long term growth. 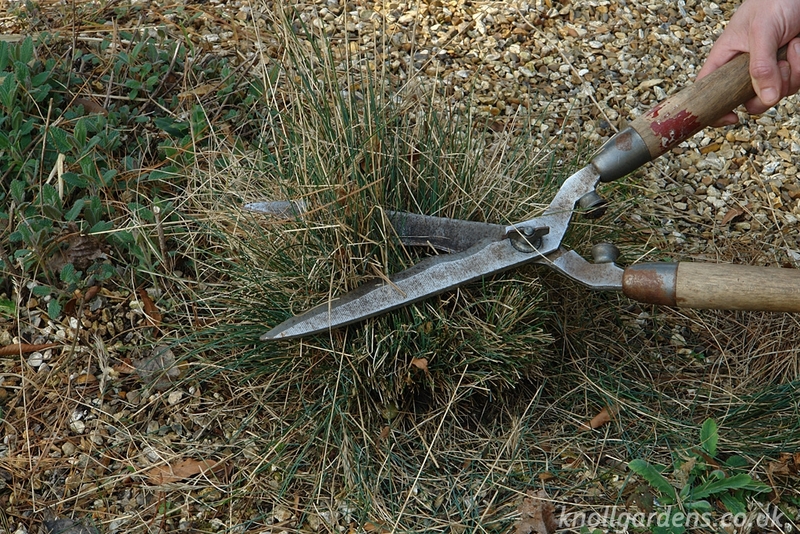 It is therefore very likely that you may receive plants that are cut back during the growing season. 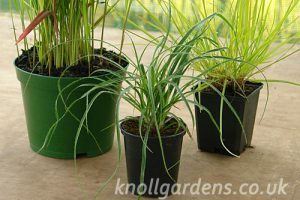 Additionally many of our plants, such as the taller grasses, put on such a large amount of growth in a short space of time that there is little practical alternative to cutting back in order to fit the mail order boxes. 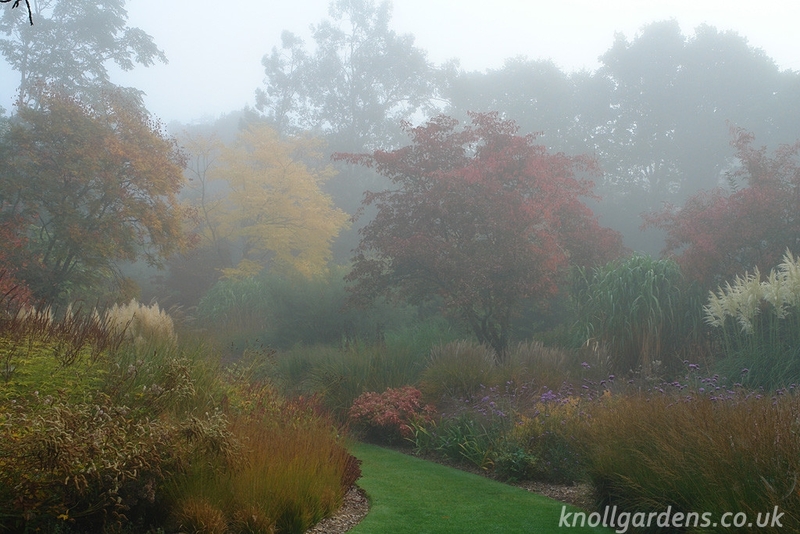 If you have a specific need for ‘instant impact’ plants please contact us in advance of ordering to avoid any subsequent disappointment. We make every effort to send out plants as promptly as possible, but we do not regard ourselves as the plant world equivalent of a ‘fast food outlet’. 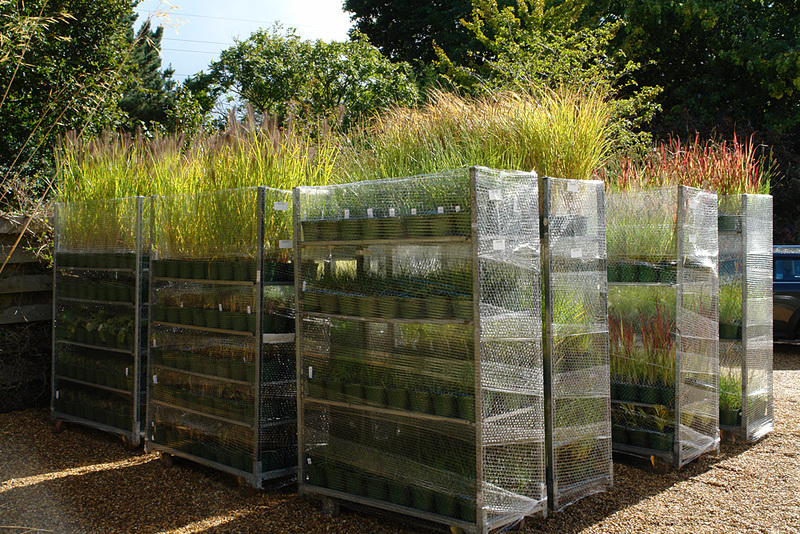 Plants are a longer term investment for our customers and so priority is given to supplying correctly named, properly prepared plants that will perform well once planted. 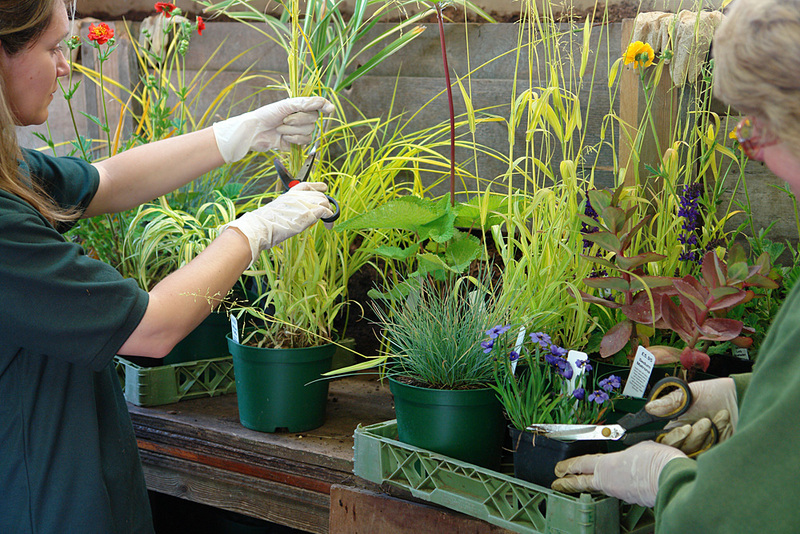 Our plants are checked three times to ensure we are happy with the quality we are going to send. All orders are first collated and then hand picked and assembled in readiness for the next stage. 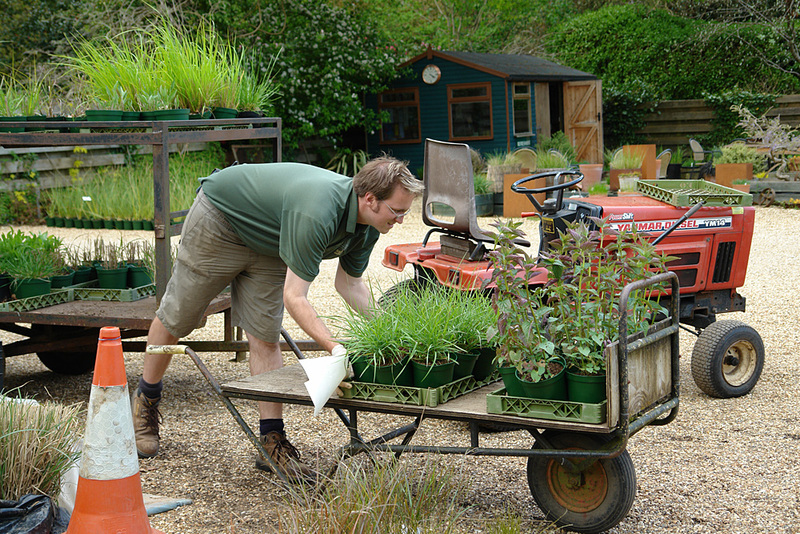 The plants are then prepared by our experienced team including cutting back as necessary partly so that the plants can travel securely and also to encourage healthy new growth once planted out in their new homes. Packing takes place by another team on the same day as orders are dispatched so plants are inside the boxes for as short a time as practical, although the plants will actually remain happy within the boxes for some time if necessary. 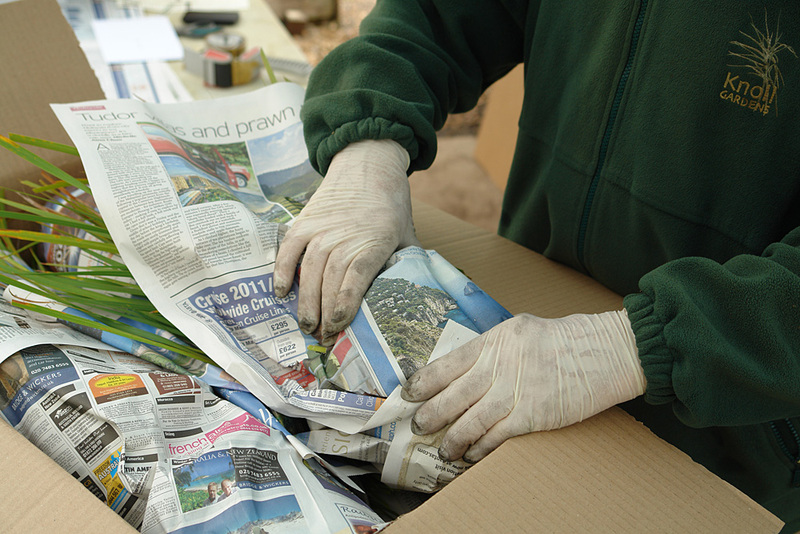 We prefer to use the traditional method of newspaper and cardboard for packing our plants which we feel is not only more environmentally friendly than using plastics, but also better for the plants as they can breathe more easily while in transit. As plants are often packed sideways some compost can come loose during transit. This causes no actual harm to the plants. 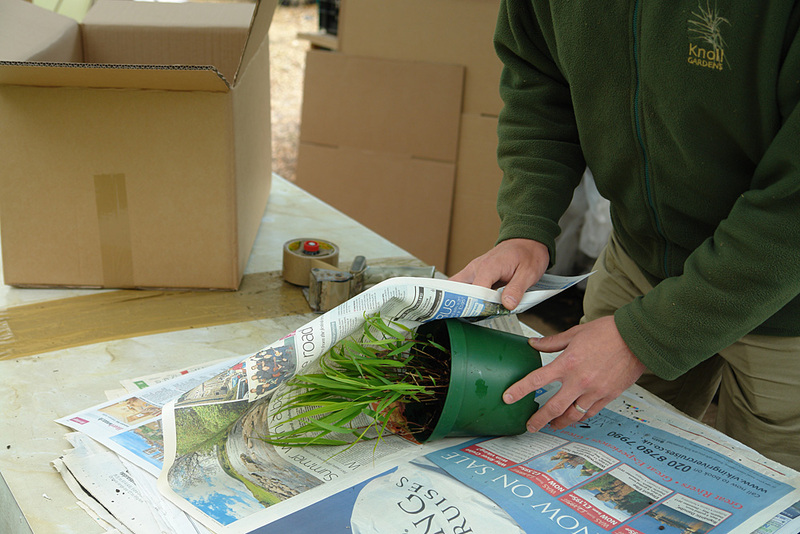 Simply place the soil back in the pots if necessary and water if you will not be planting for a few days. Shipping is usually through APC, a nationwide next working day courier, who have been awarded the ‘UK`s best overnight parcel network’ by the National Courier association. Shipping to some parts of the UK (Scottish Highlands and Islands for example), can be on a 5 working day service. 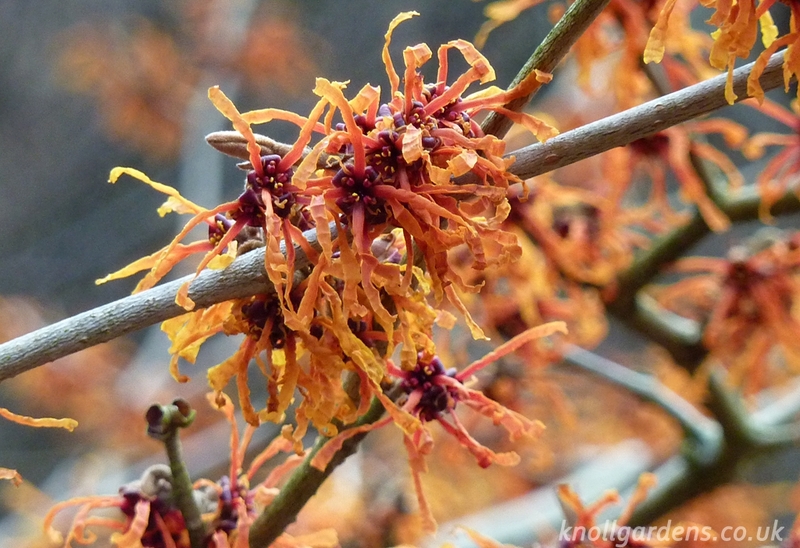 Larger orders can be sent on Danish trolleys via our specialist horticultural courier.